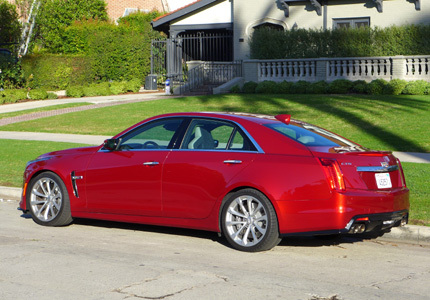 Big, boat-like and luxurious, with acres of chrome and a wide bench seat, Cadillac paved its path as the pinnacle of American luxury — an indulgent car for an elegant time. Today, it's still what the brand represents for most people. A luxurious couch on wheels. Except this couch can also go 0 to 60 in 3.6 seconds.